Whether it’s a nuclear family or a blended family, a functional family or not, we are all born into a specific family. But our earthly family isn’t the only family we can be part of. When we become Christ followers, we are born into the family of God. And it is that family that has the ability to change everything. 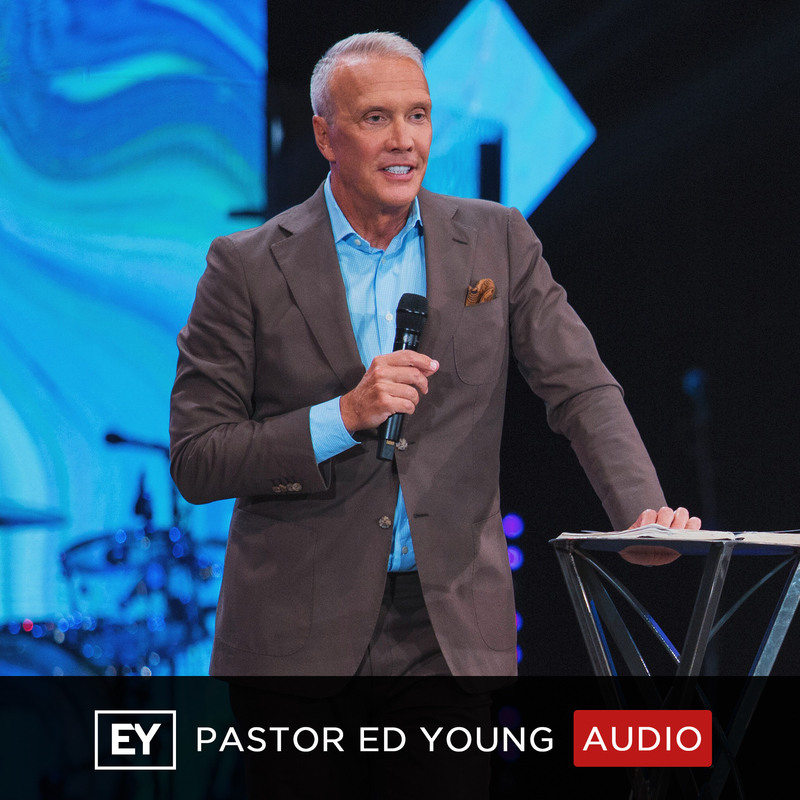 In this message, Pastor Ed Young has us join him around the table and look at what it means to join the family of God. Because when it comes to making a lasting difference in the world, there’s nothing like joining the family!